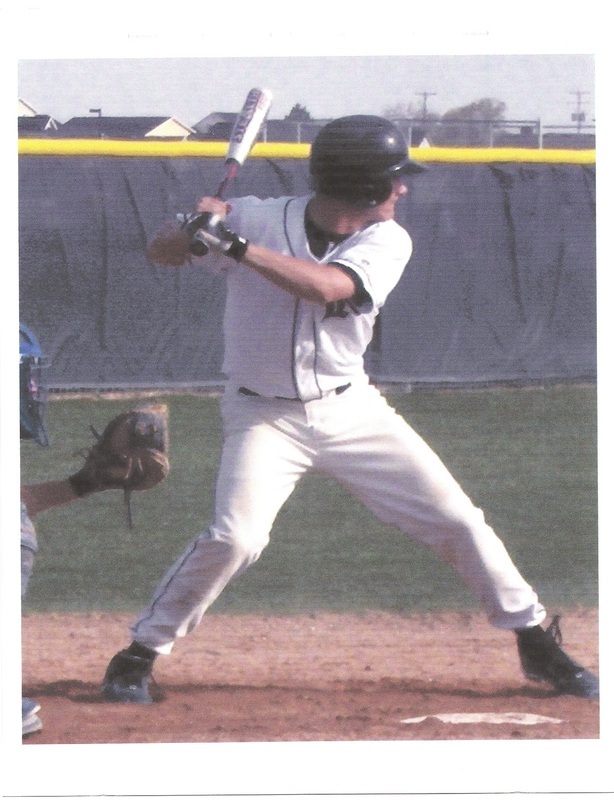 Dustin Curtis had a love for the game of baseball as well as his fellow team mates. He was referred to as "DC" on the field, it was later stated that it stood for "Dedication and Consistency". Dustin was a very hard worker both on and off the field. He was always the first one at the field and the last to leave. Dustin showed respect for his fellow competitors and he asked the same from them. It is in this spirit of "DC" that this scholarship is awarded. "Sports do not build character, they reveal it". 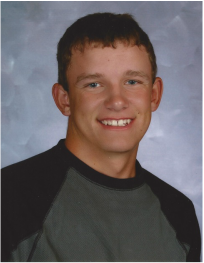 The Dustin Curtis Memorial Scholarship Committee is proud to sponsor the annual Dustin Curtis Memorial Scholarship. Greg or JoAnn Curtis 208-467-2894 or Mike Spengler 208-989-6564. This scholarship opportunity is available to any Kuna High School Senior who participates in school related extra-curricular activities. Please download the scholarship application from the application page for criteria and application. Applications are due at the address listed by the end of the day Friday April 19, 2019.